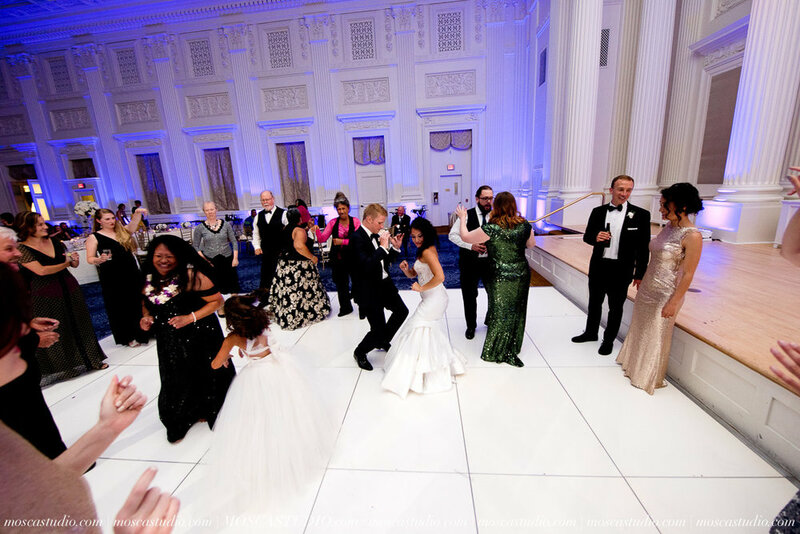 When Coos Bay sweethearts Leslie and Robert first recruited Bridal Bliss to help plan their wedding a few things were clear to me -- guests would be greeted at the ceremony with a glass of Champagne, there would be an open bar, the food would be delicious, and elegance and fun would define the look and feel of the entire celebration. 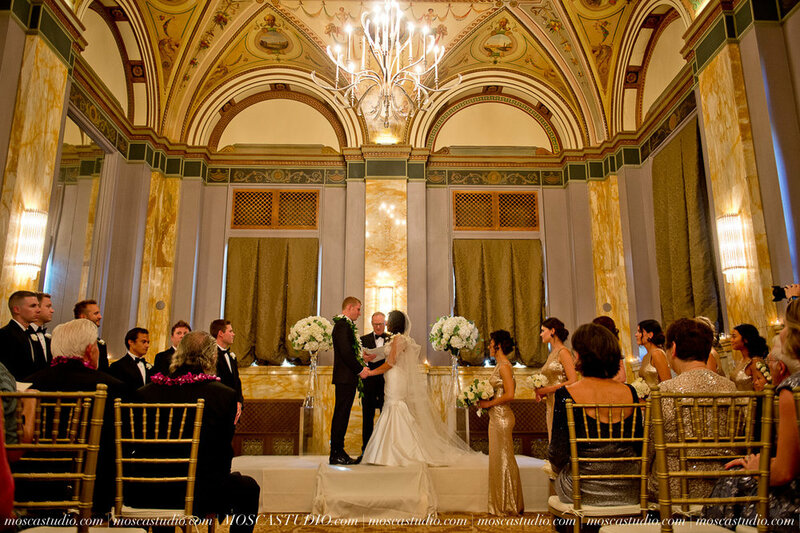 Finding the perfect venue was a beautiful compromise. 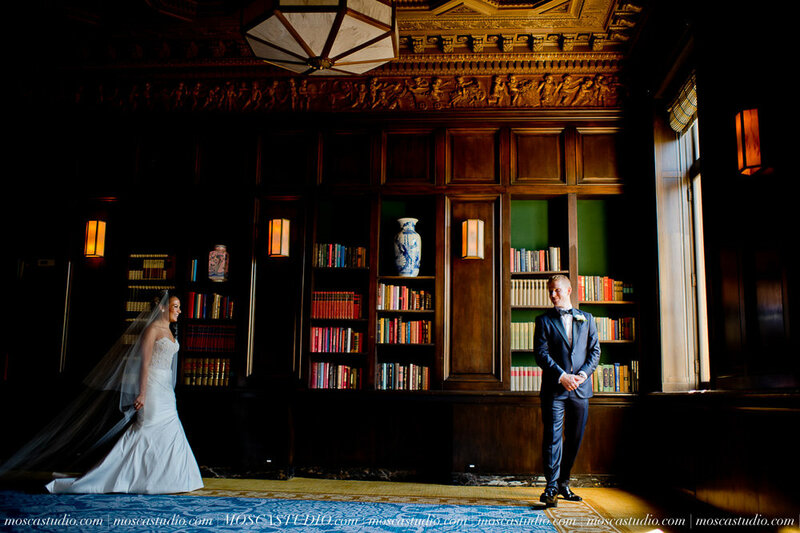 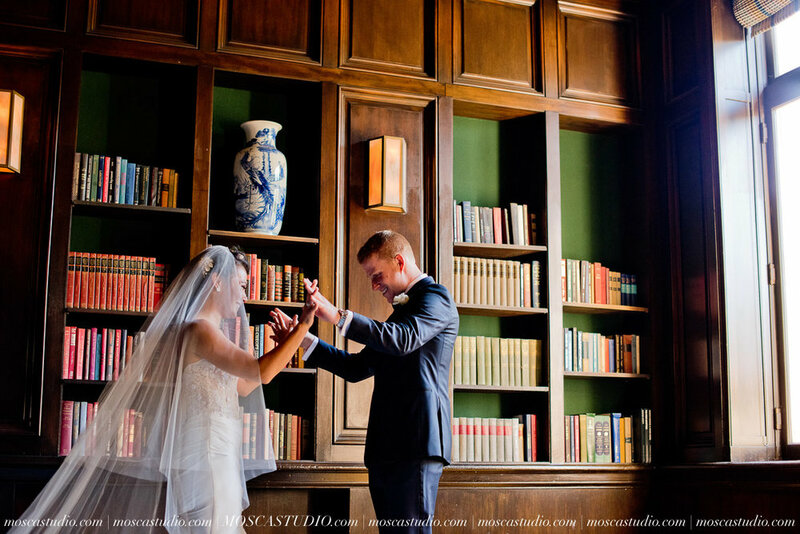 Robert had his heart set on a golf course, while Leslie envisioned an exquisite ballroom. 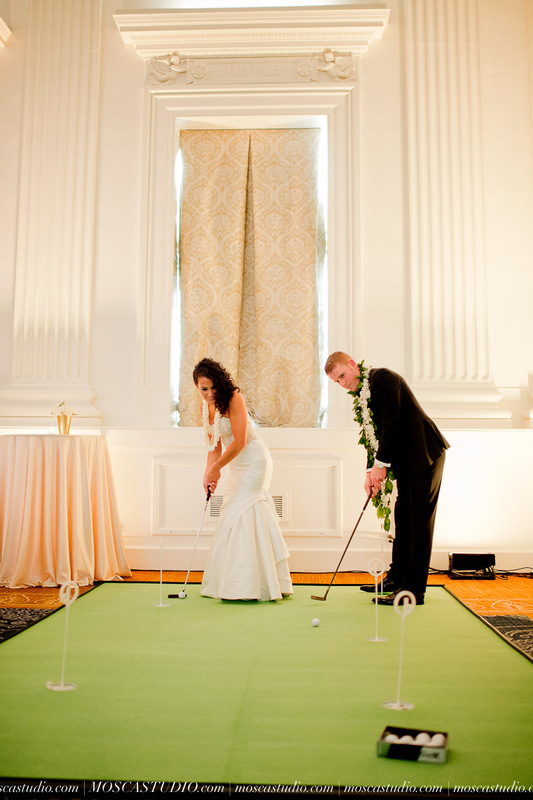 So we created a putting green inside a ballroom! 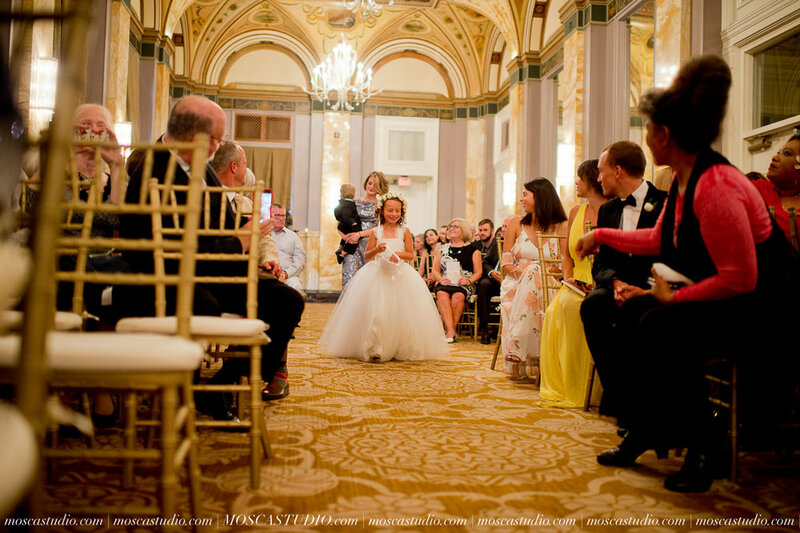 The golf theme continued throughout. 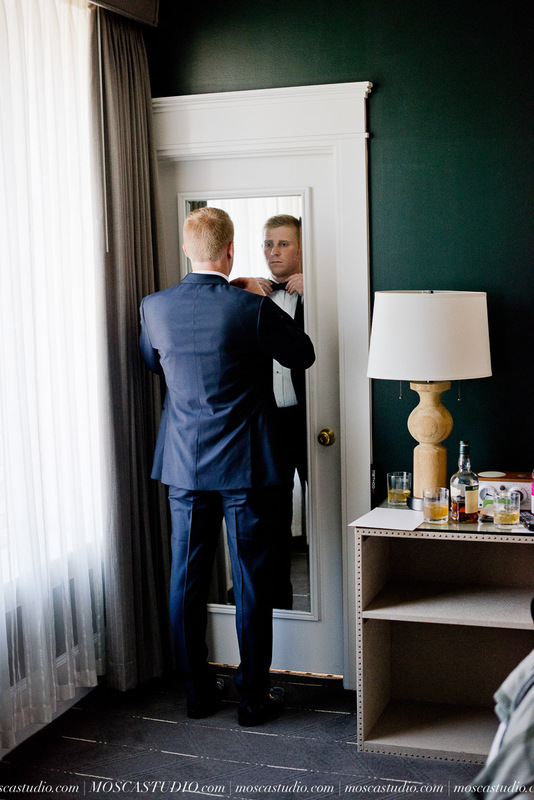 Specialty cocktails were inspired by golfing greats -- “The Hole in One”, “The Garden City” and “The Mother of Pearl” (the official cocktail of The Masters!) 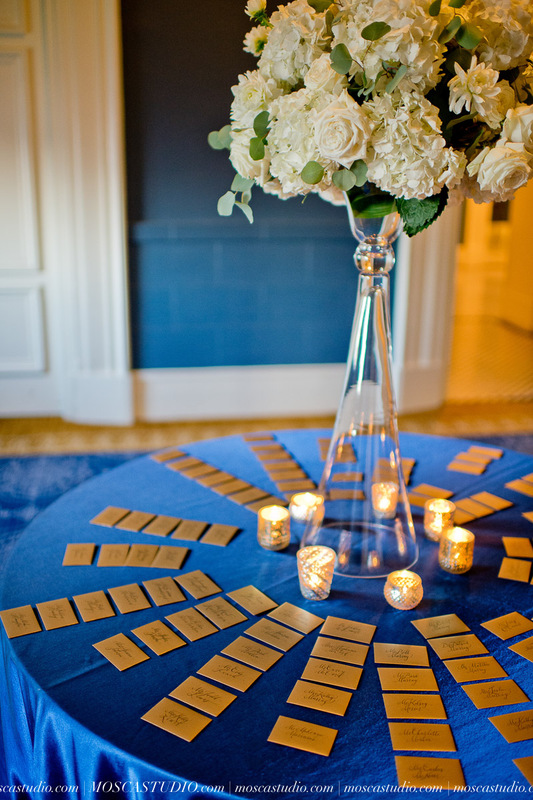 -- and each table was named after a golf course where Robert and Leslie had played. 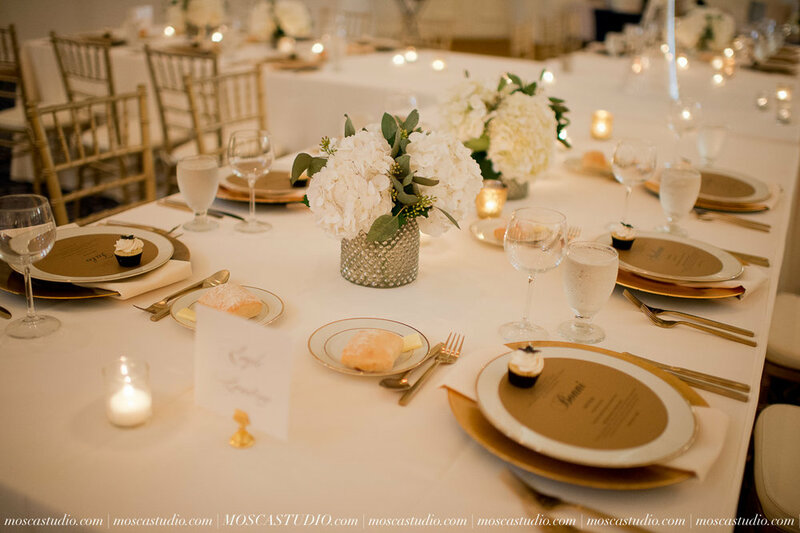 Dinner was as lavish and delicious as imagined, and then the party only escalated! 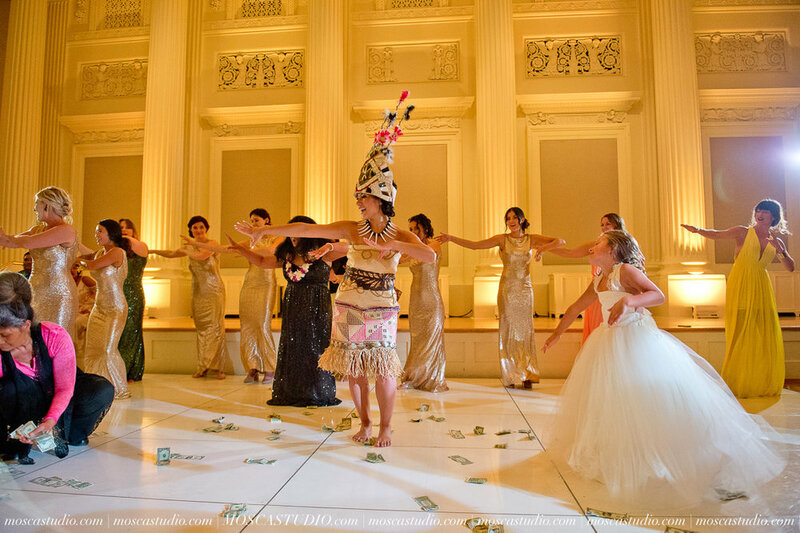 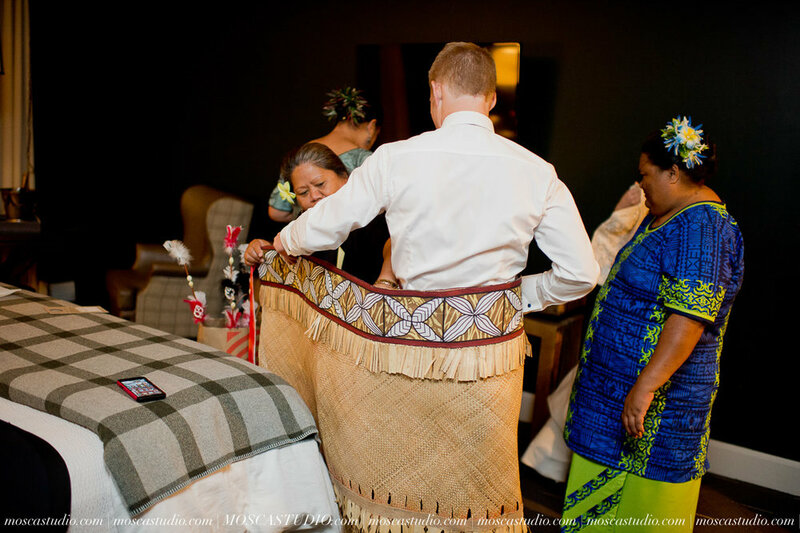 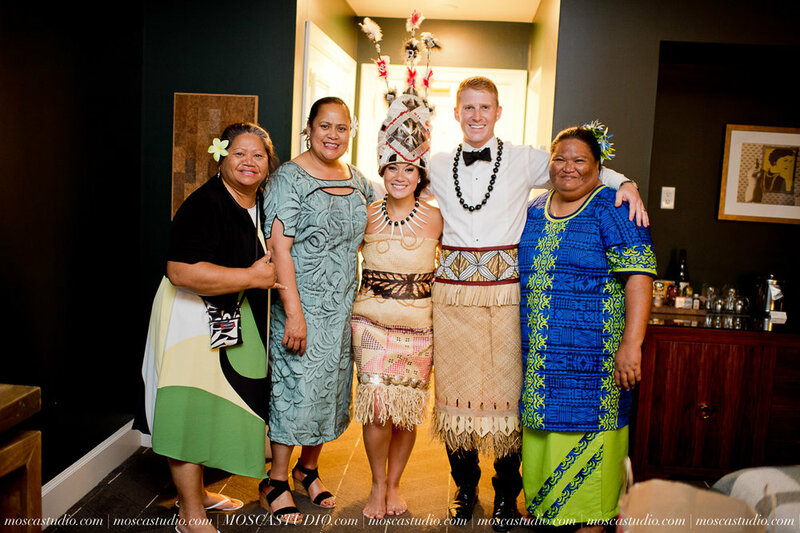 After heartwarming speeches it was time to kick off the dancing, including a special Polynesian dance performed by Leslie, her bridesmaids and the women in her family, and later a traditional Samoan money dance with both Robert and Leslie dressed up in full regalia! 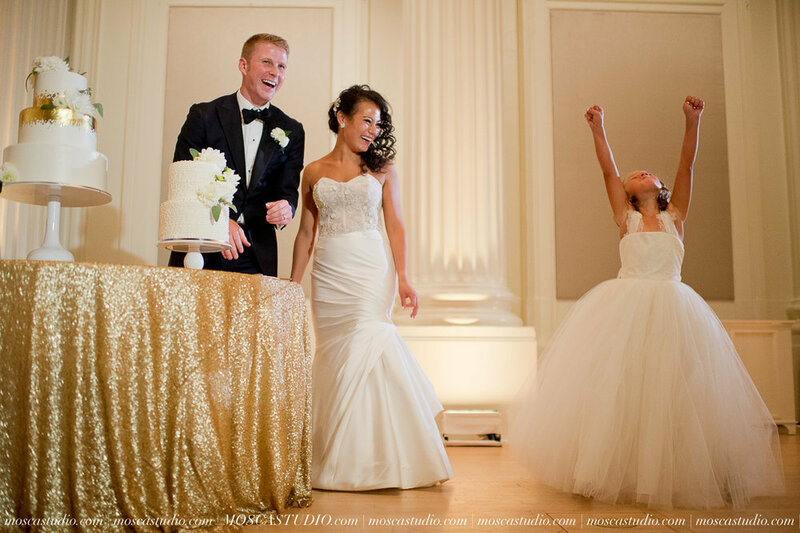 Undoubtedly the highlight of the evening. 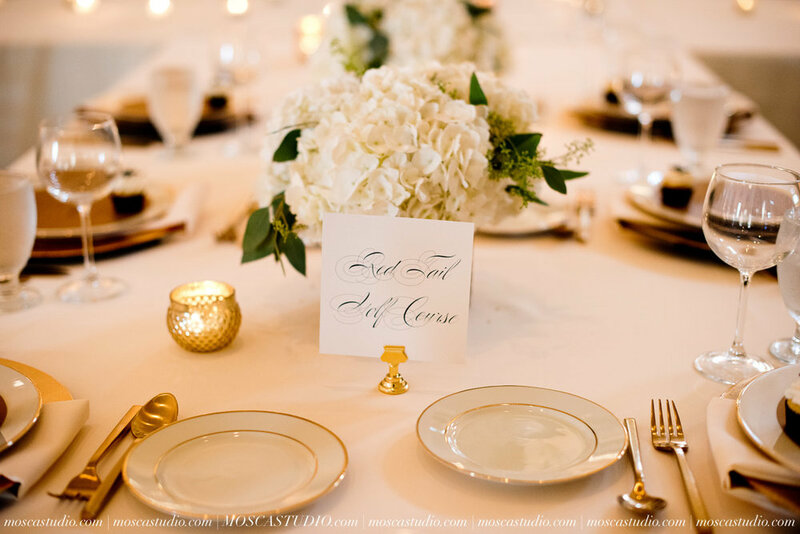 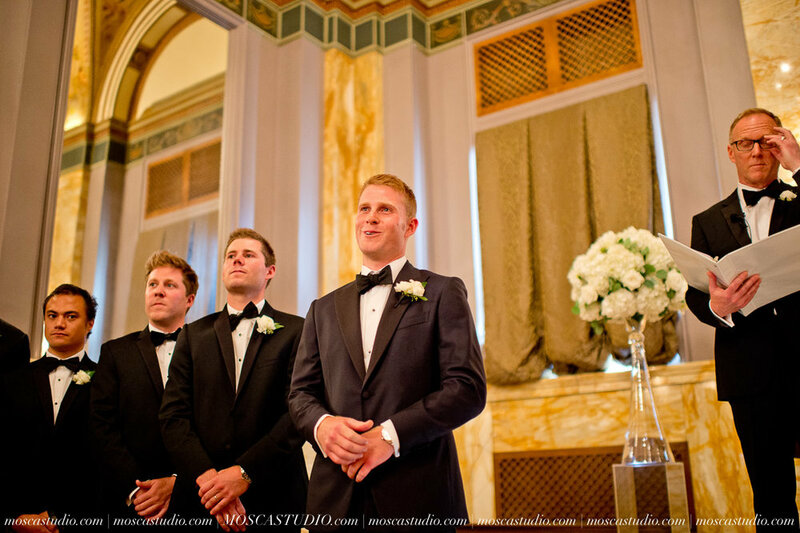 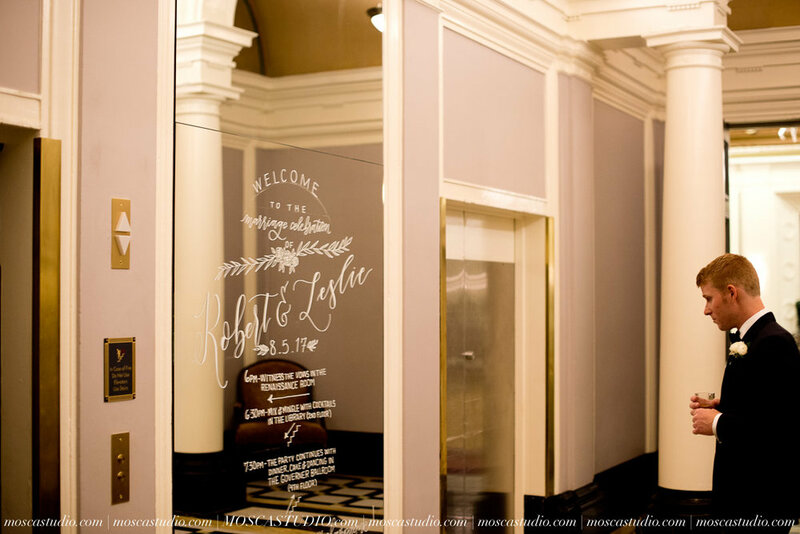 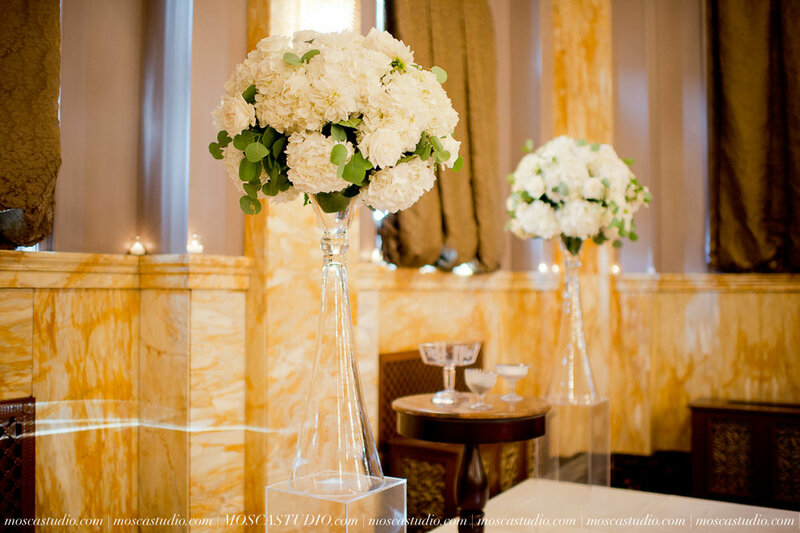 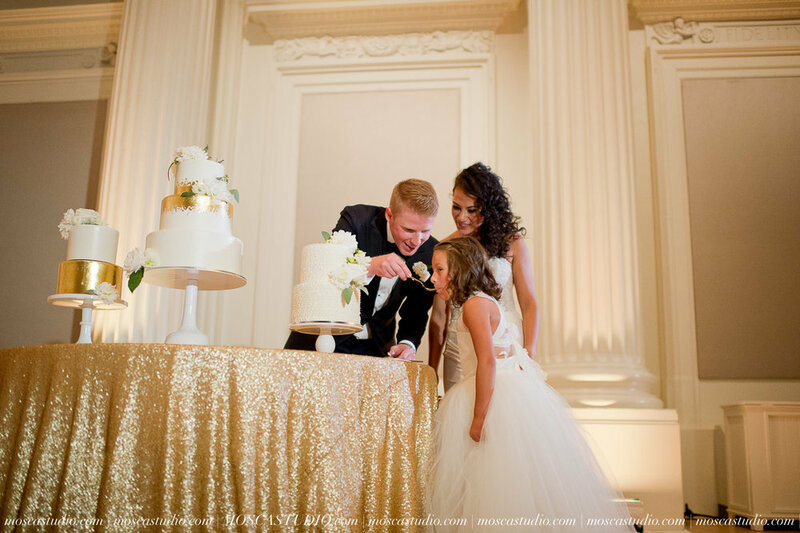 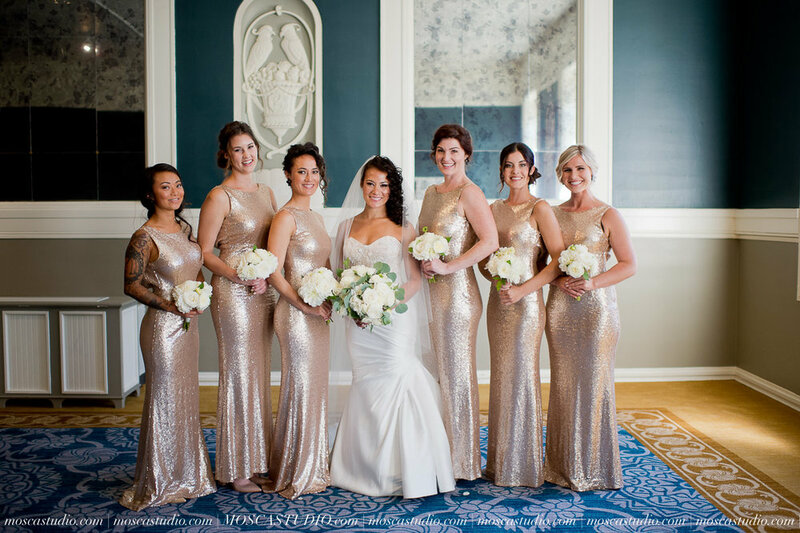 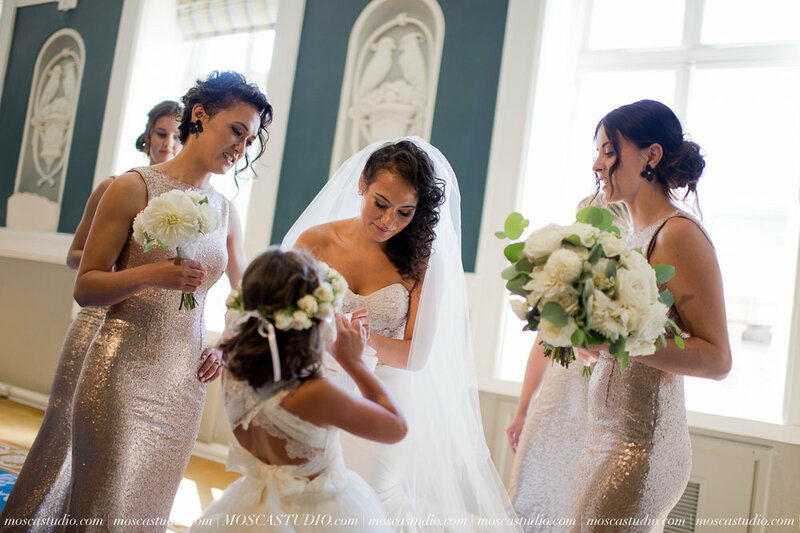 It was such a pleasure to bring Robert and Leslie’s vision for their wedding to life. 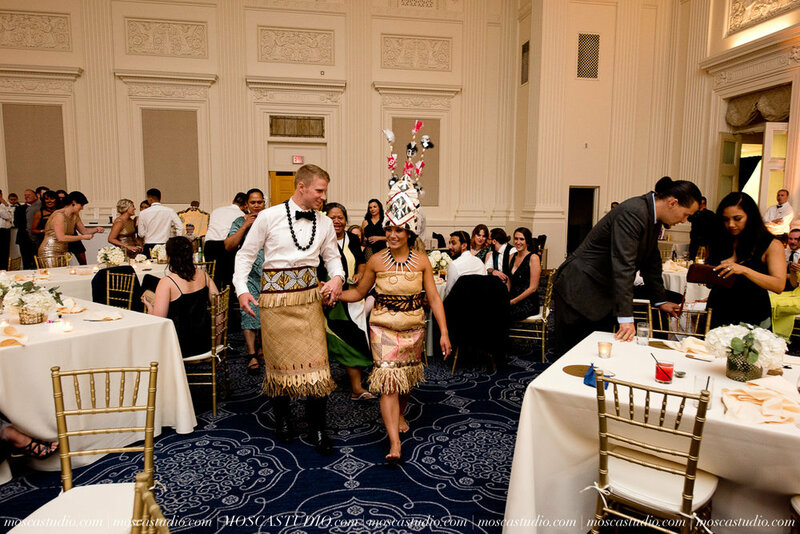 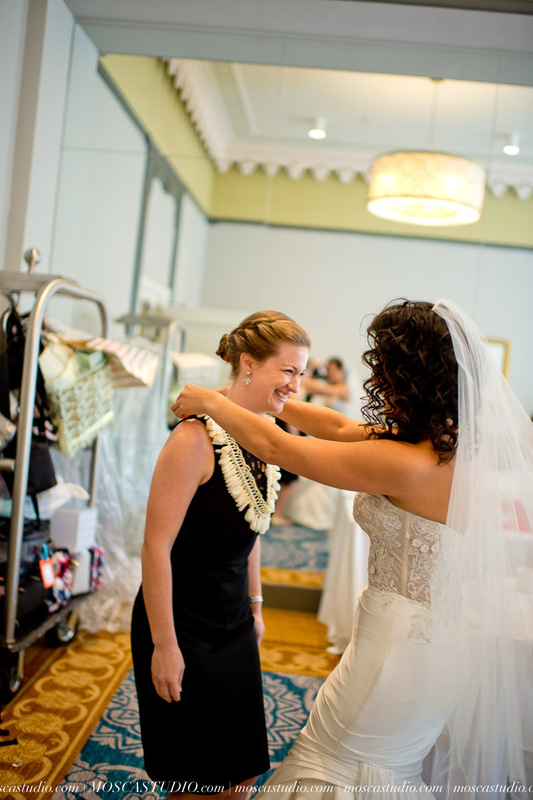 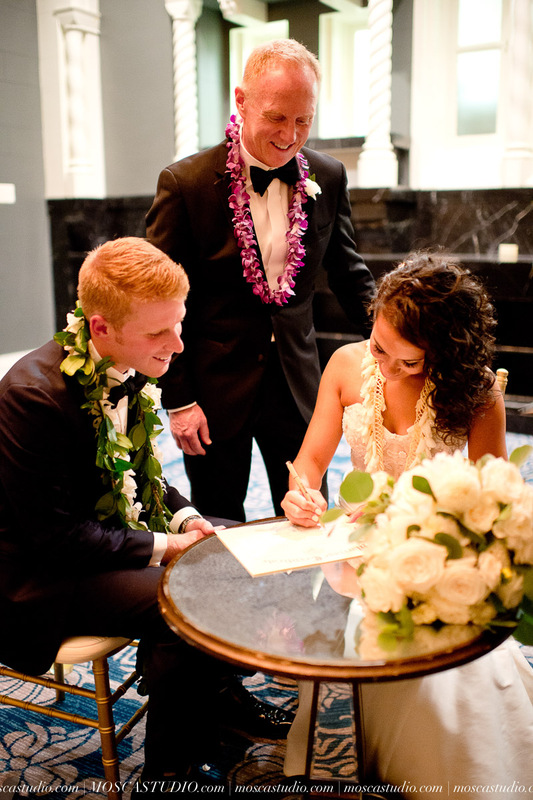 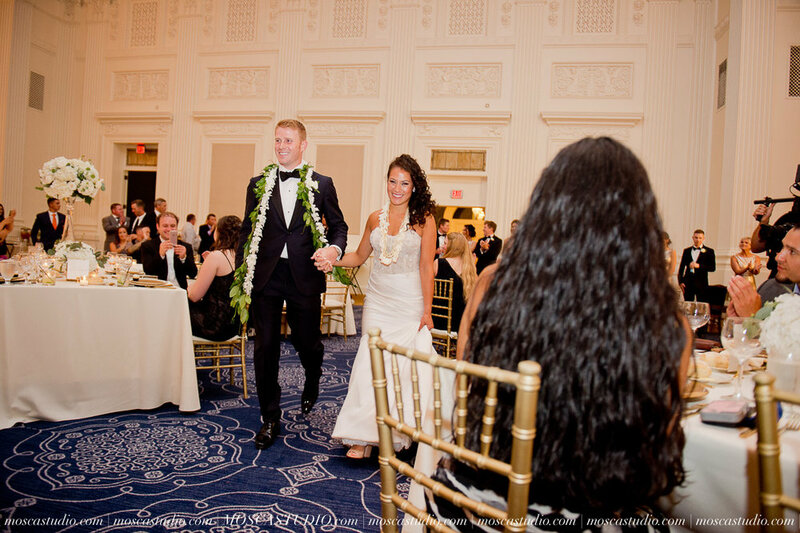 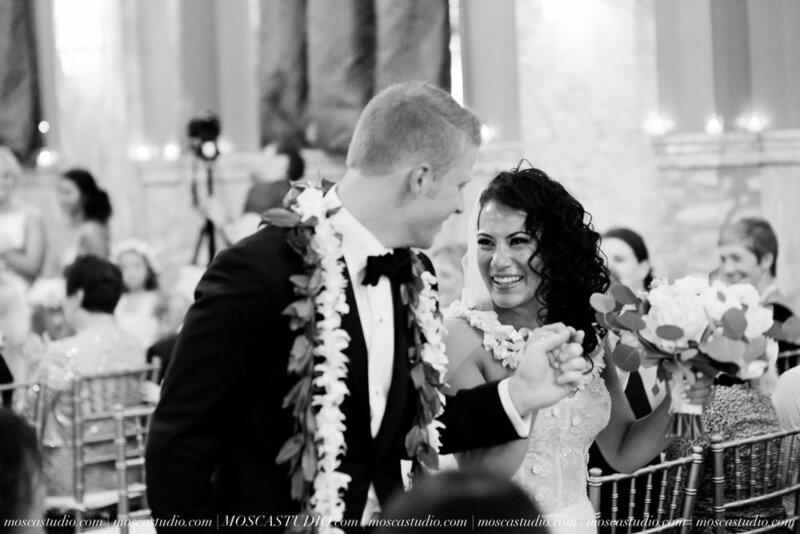 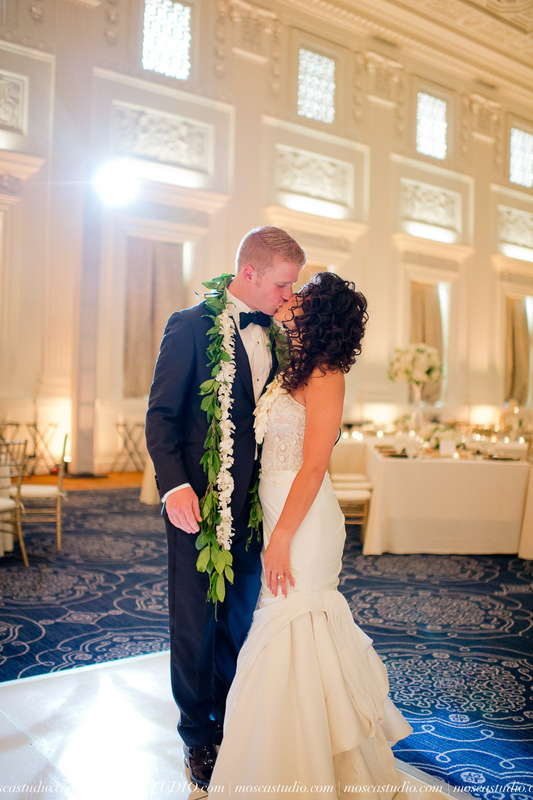 Surrounded by their friends and family, blending Polynesian and Oregonian histories together, and witnessing the start of a new chapter in their lives, I couldn’t have been happier to be their planner. 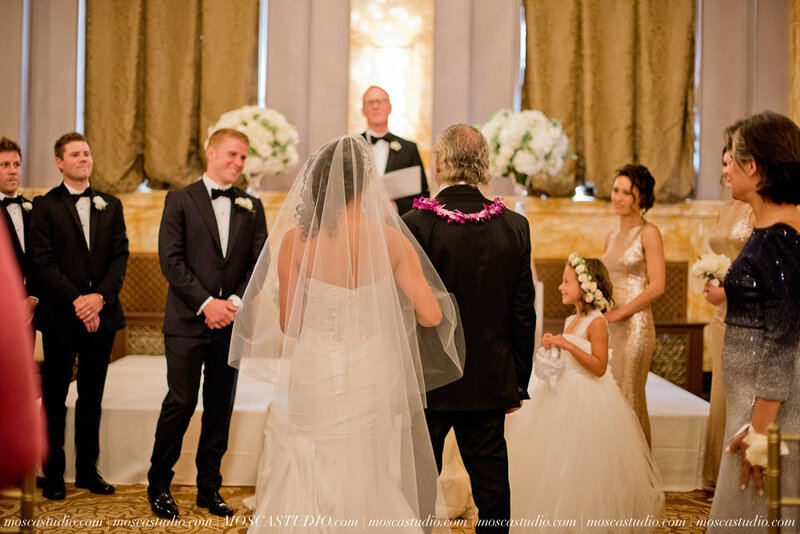 Congratulations again, Robert and Leslie!